"Lynda OConnor is a friendly and charming pit bull of a publicist. She works and works and never gives up until the word is out about your book. It was a delight to have her on my team." 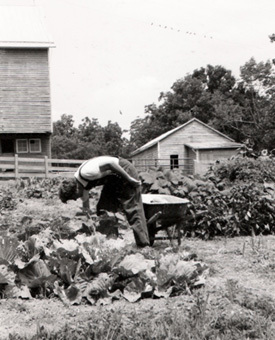 Ward, his wife and small son traded skyscrapers in NYC for silos in the country in search of simpler times. They spent a year in a Virginia farmhouse where they adopted strict rules that limited them to the tools that were available at the turn of the century. This wonderful memoir chronicles their unique experience living a lifestyle of yesteryear and explores what’s really important in life. The unique lifestyle of island cowboys, preserved for generations, is chronicled with narrative and McClure’s stunning photographs. 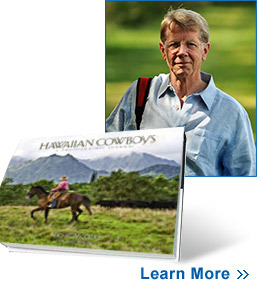 The book is a gorgeous tribute to a culture unknown even to most visitors to Hawaii. "I am greatly indebted to Jim and Lynda O'Connor for their excellent public relations assistance, counsel on the book's development, and editorial assistance. 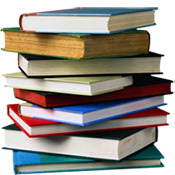 Their ability to obtain extensive media coverage by placing my first articles laid the foundation for reaching the goal of having a published book." Being a little messy allows you to be more productive. 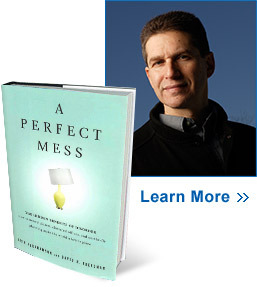 This book uncovers all the ways messiness can trump neatness, and will help the reader assess the right amount of disorder for any system. "O'Connor Communications tirelessly hunted down a large number of publicity opportunities for my book all over the country, and in all media. They pitch well, they follow up, and they monitor results. They went above and beyond, and were a very cost-effective investment for me." 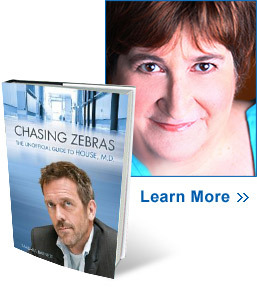 A leading expert and blogger on the TV series House, M.D., Barbara Barnett analyzes the central character, examines the way his colleagues and patients react to him and to each other, and reports on what the show says about modern medicine, ethics, and religion. Barry has lived in six countries and now resides half-time in Mexico. 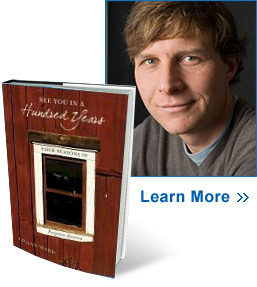 The book is about retiring abroad beyond the borders of your own experience. How to explore, move to a different culture in your later years and revitalize, enhance, and extend your life is the topic of this great resource book. 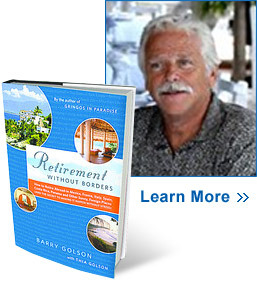 A must for anyone considering retiring overseas. "The word indefatigable was invented for Lynda O'Connor, who beat the bushes for my book, Retirement Without Borders. Although she hadn't done publicity in my field of interest, she quickly figured it out, and went straight to all the logical media targets for my book relentlessly. They never knew what hit them. I'm happy to bear witness that Lynda helped to get the word out in a very professional and thorough way, and I'd gladly work with her again." 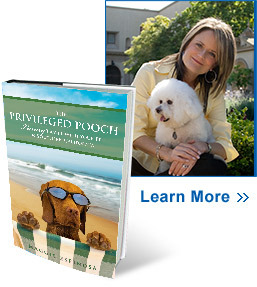 The author and her dog Marcel set out to discover the best hotels, open-air restaurants and shops in Southern California that welcome dogs. Her guidebook includes 69 hotels, 55 bistros, 56 fun-in-the-sun activities, and 36 trendy shops. 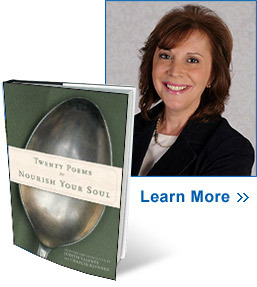 This book is a celebration of the poet's craft that opens the reader's heart to the world of the spirit. Authors/compilers Judith Valente and Charles Reynard, poets themselves, selected poems that probe the classic themes of the spiritual life. Valente is a two-time Pulitzer Prize finalist and Reynard is a circuit court judge. The couple travel the country inspiring working professionals with poetry workshops.